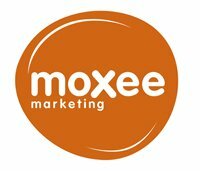 Thank you for subscribing to the Moxee Marketing newsletter. To complete your registration, please check your email and click on the link to complete your subscription. Once you’ve done this, you’ll then receive tips and insight on increase awareness, traffic, leads and sales for your business online. Also, if you haven’t yet done so, connect with Moxee Marketing via social media. In particular Twitter and Facebook. 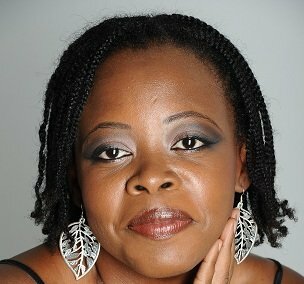 Finally, if you have an immediate need regarding marketing your business online, send an email to our founder, Ursula Petula Barzey via ursula@moxeemarketing.com. We look forward to sharing our knowledge and helping you grow your business.